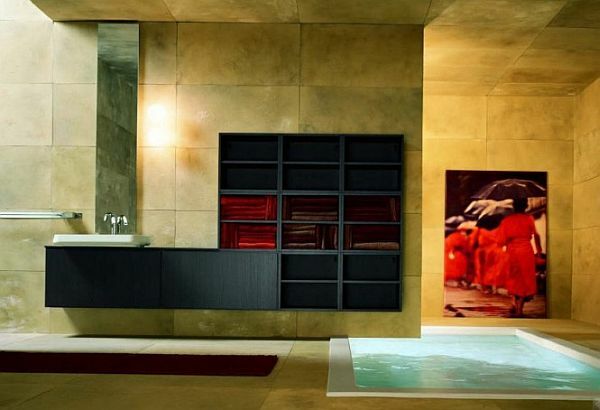 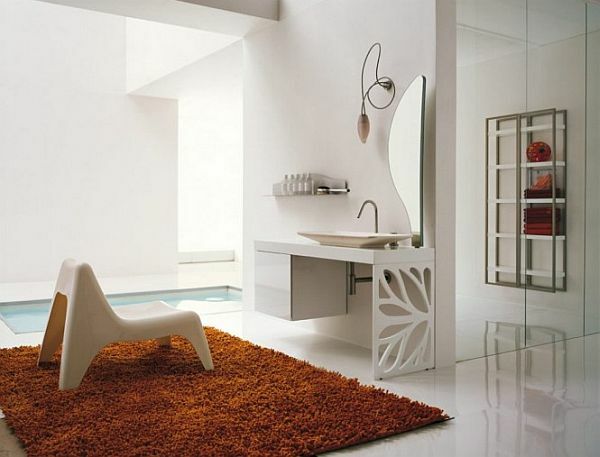 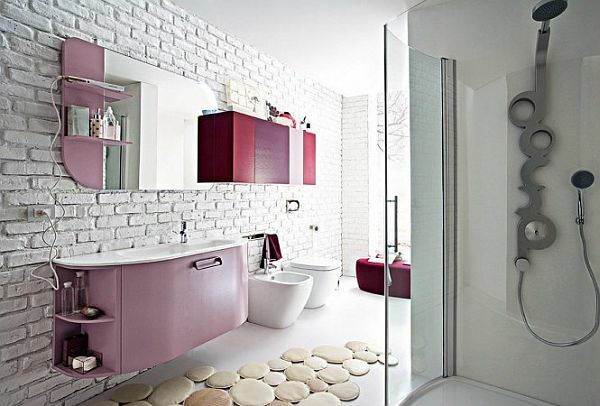 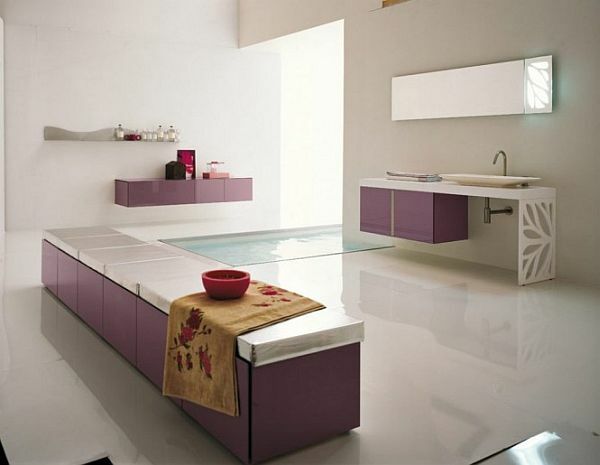 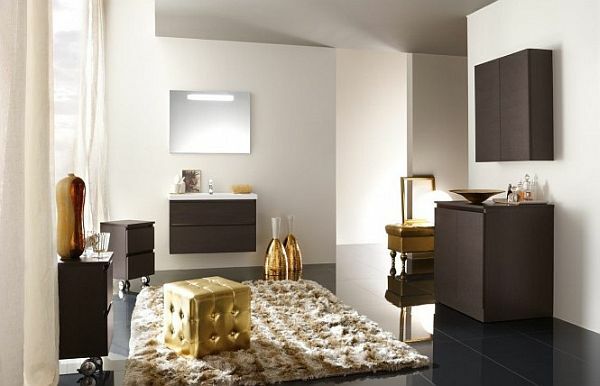 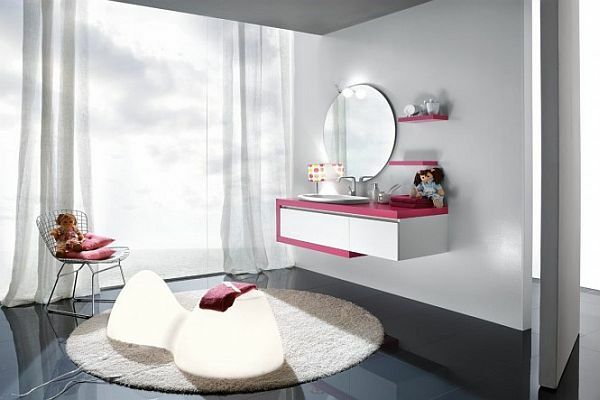 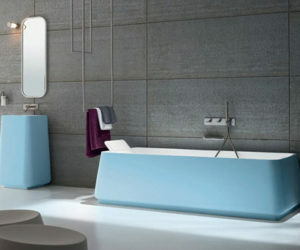 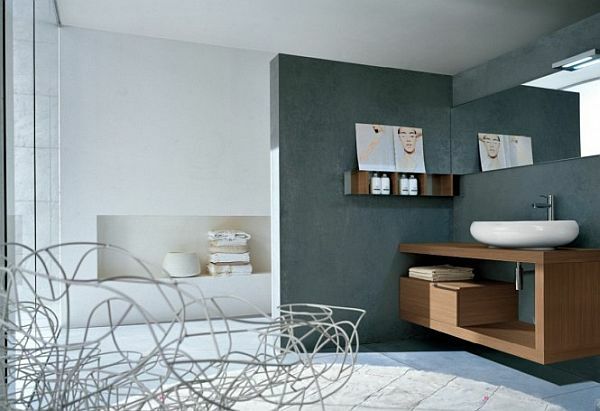 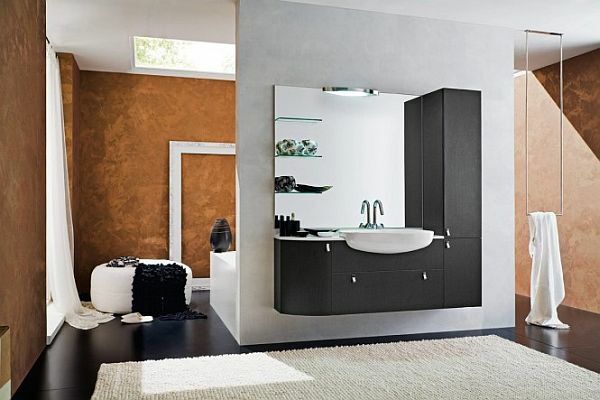 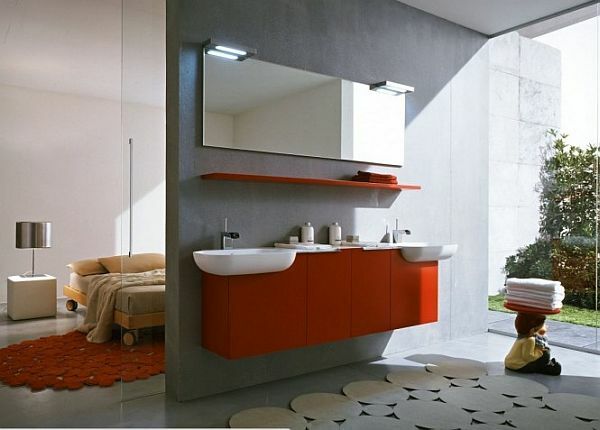 The latest buzz in the world of interiors is the contemporary bathroom design. 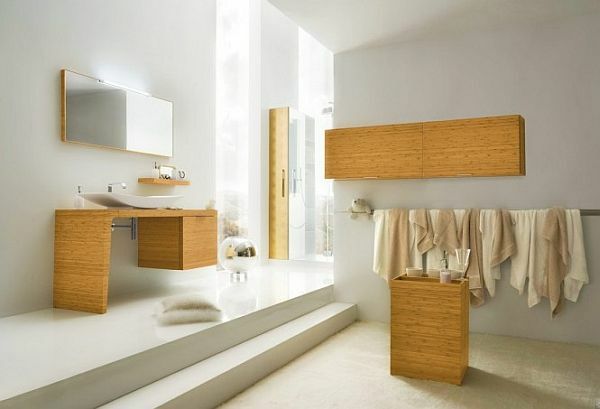 Contemporary design, which was earlier limited to the living room and bedrooms, is now being carried to the bathroom as well. 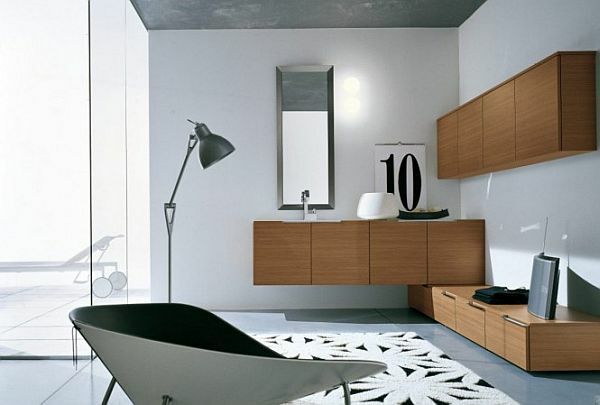 The contemporary design by Italian company Cesara has its own unique aura, a style and an ambiance which are very difficult to achieve using other types of designs. 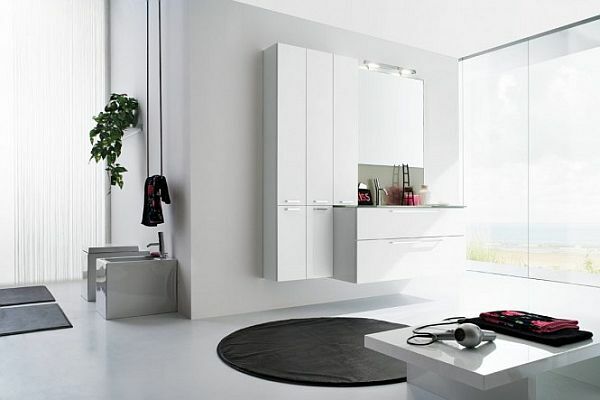 The clean, fresh and sleek line of contemporary design simply makes the room welcoming and warm. 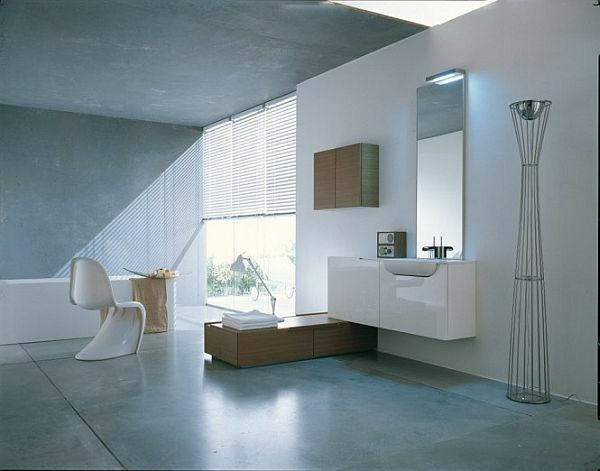 The essence of a contemporary bathroom design can be easily highlighted through the proper use of lighting. 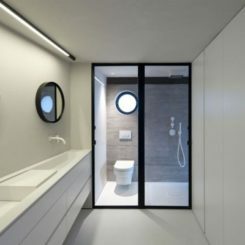 The lighting in such a bathroom should be bright. 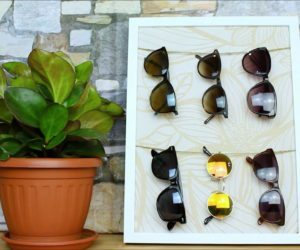 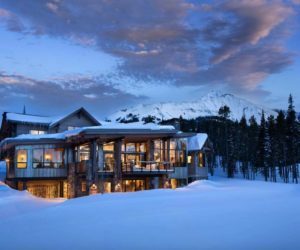 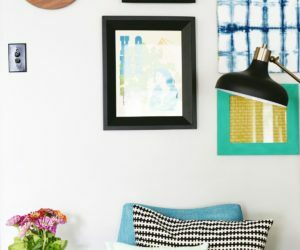 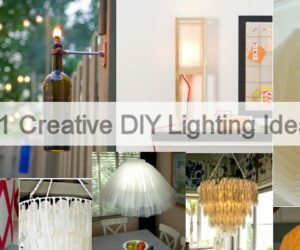 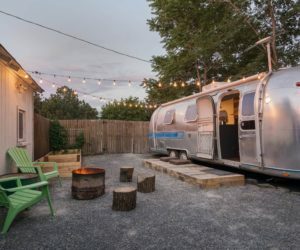 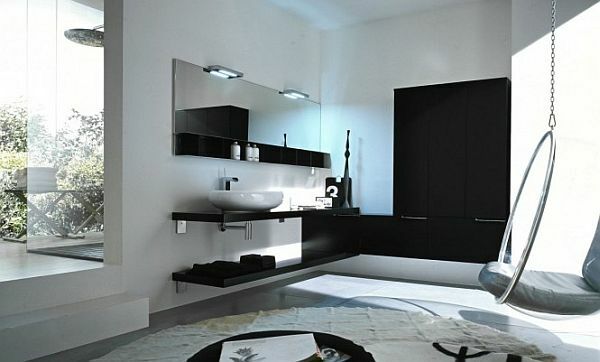 This is because bright and luminous lights simply give way to a sleek and fresh look. 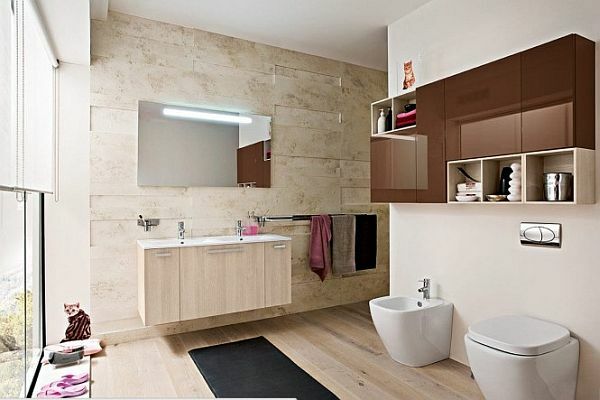 If having dimmer light is a must in your bathroom, then you should consider installing accent lights on the wall. 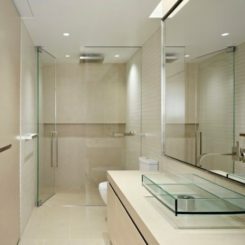 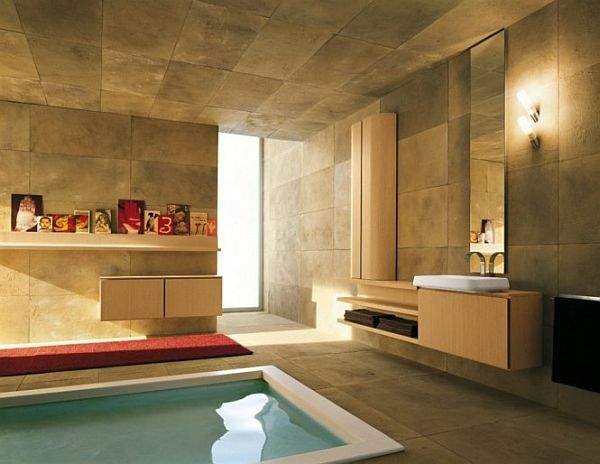 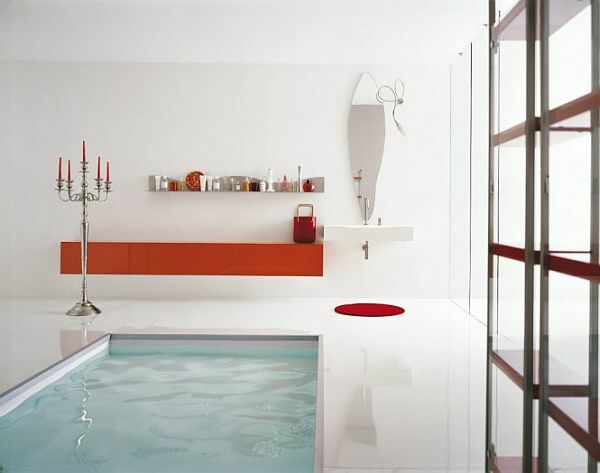 Alternatively, get the bathroom designed in such a way that the lighting is focused away from shower area and the tub. 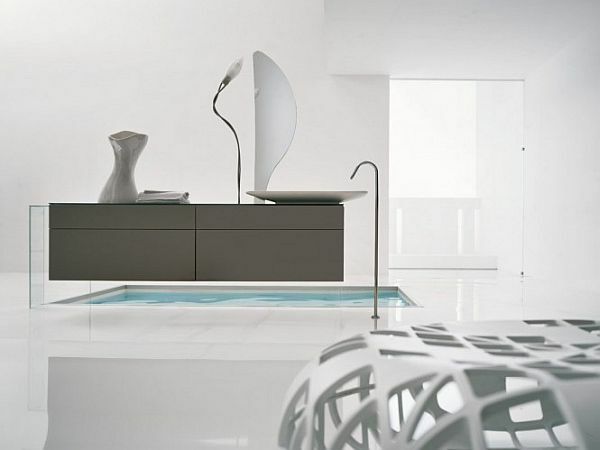 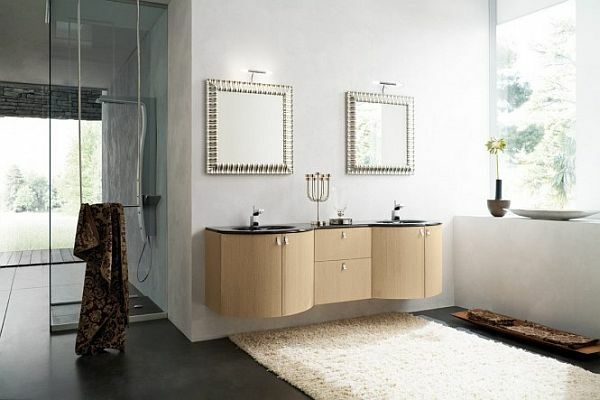 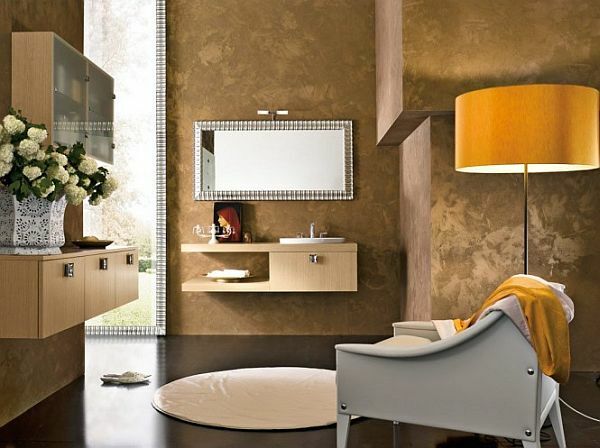 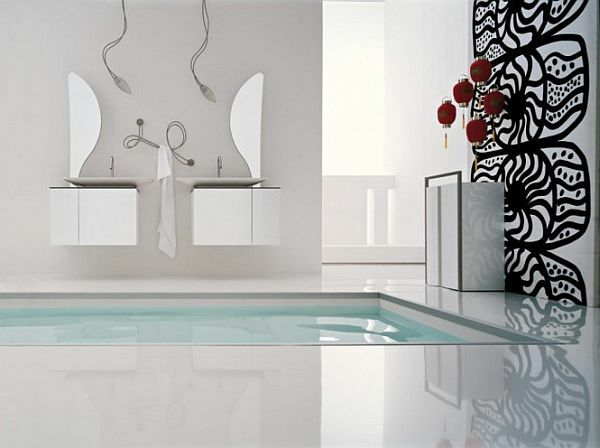 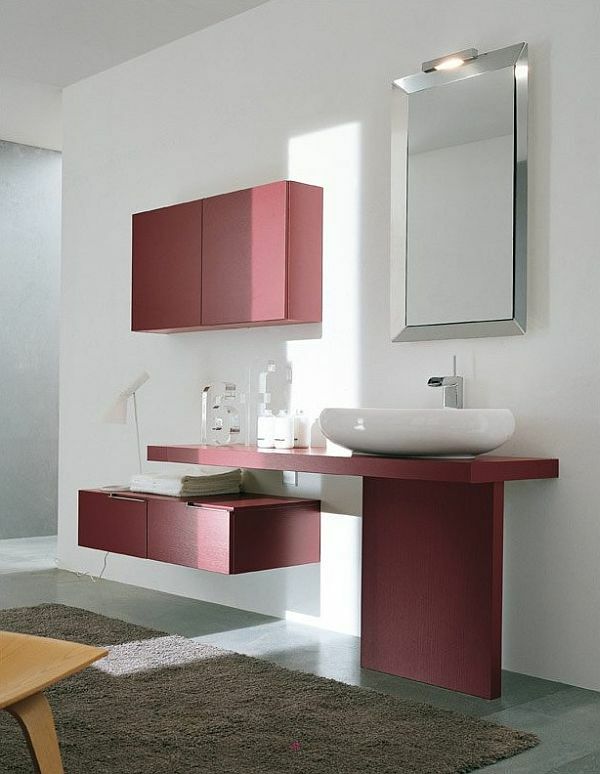 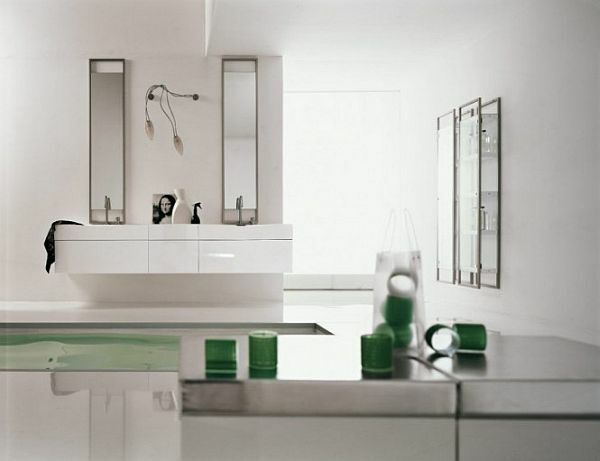 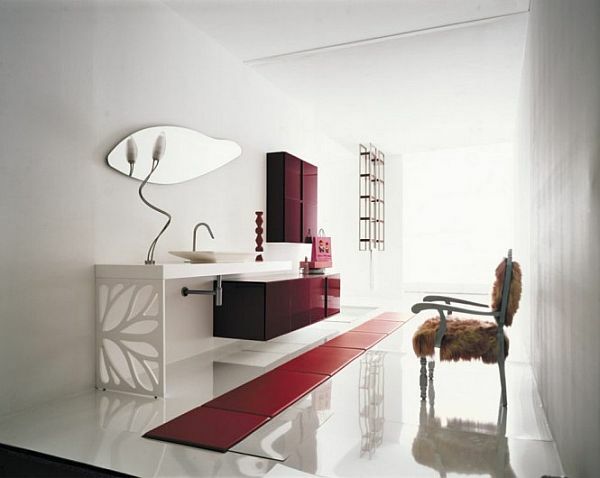 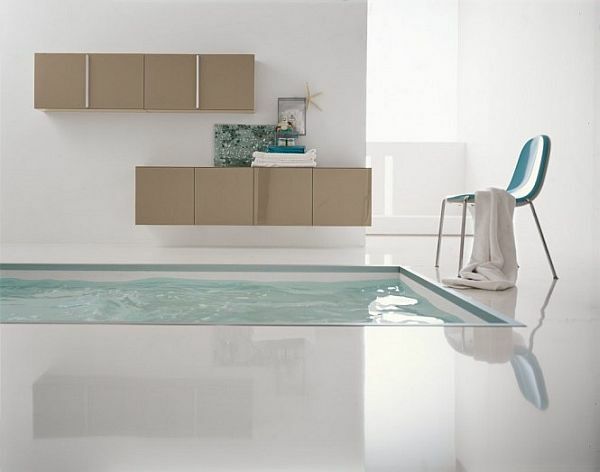 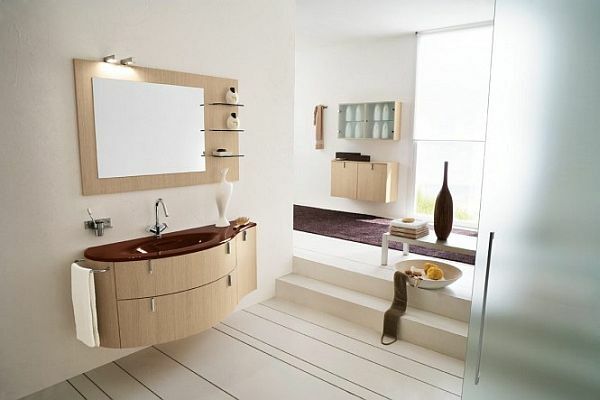 Bath fixtures and fittings are known to play a crucial role in the contemporary theme. 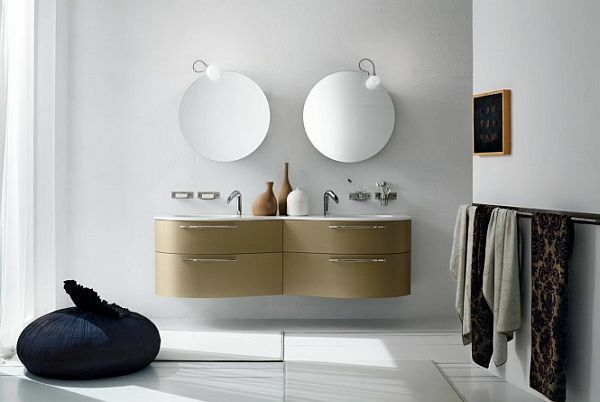 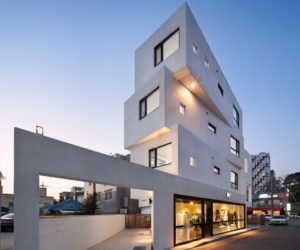 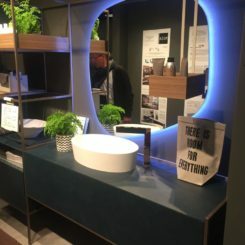 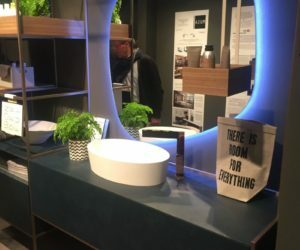 One piece toilets, simple and sleek shaped tubs, and other accessories and fixtures in combinations of materials, featuring metallic finishes and in subtle and warm shades are some popular elements of contemporary design. 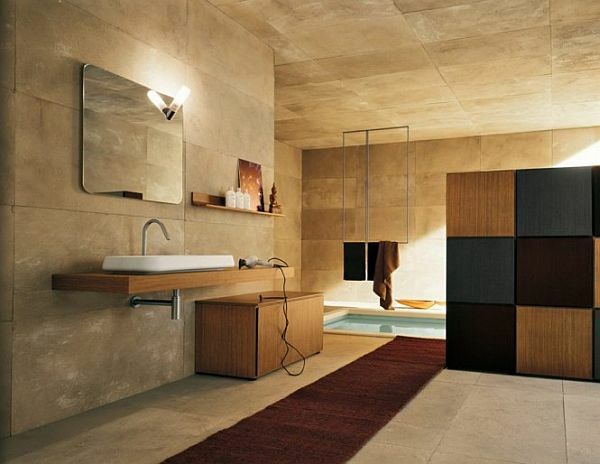 All the materials you use in a contemporary bathroom should be authentic. 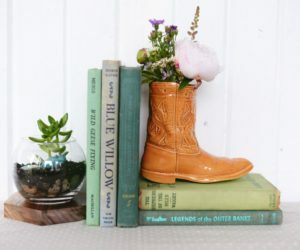 By that what we mean is that you shouldn’t try to hide their true nature. 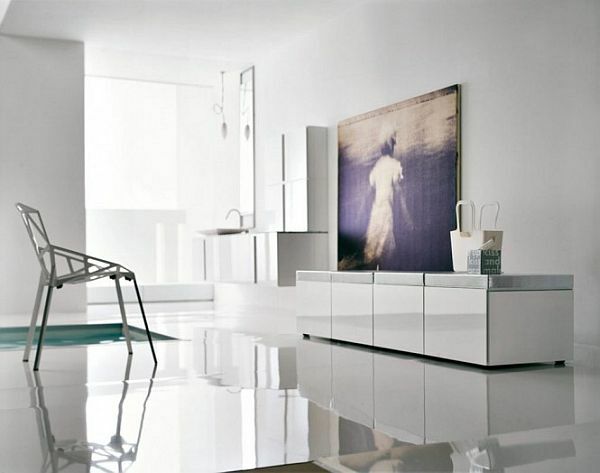 Everything should be straight-forward and pure. 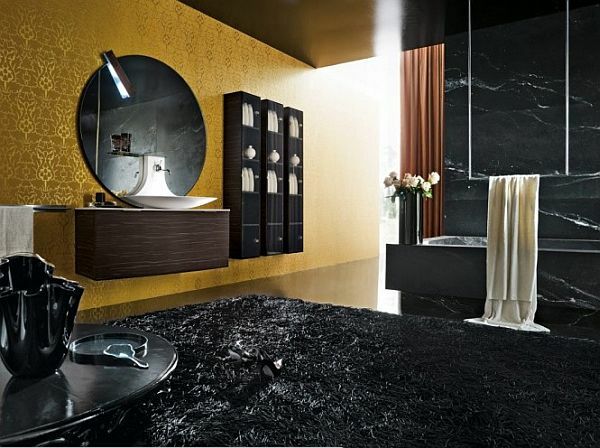 Celebrate the materials and allow them to showcase their natural beauty. 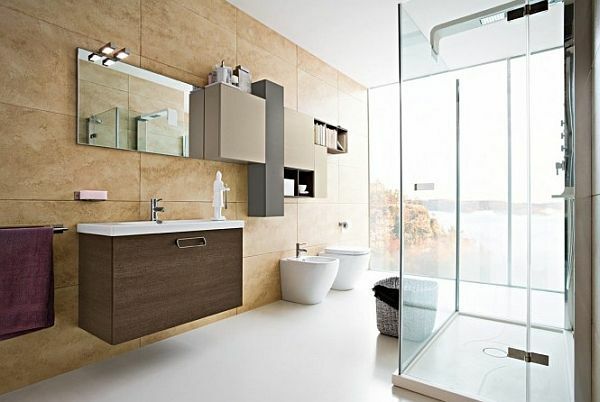 The ideal color scheme for a contemporary bathroom should be a blend of neutrals as well as bold colors. 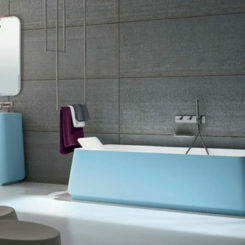 To create a spa like feel, choose colors like bright ivory, aqua and silver. 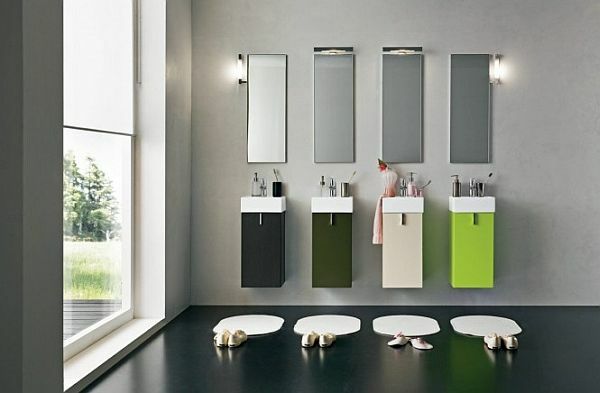 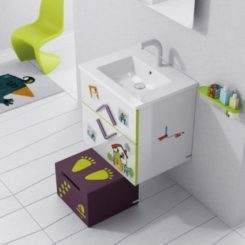 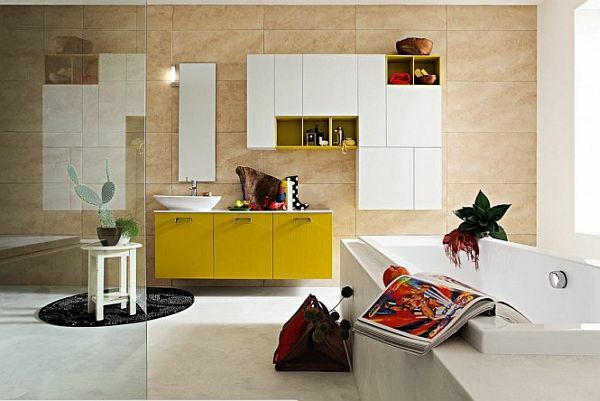 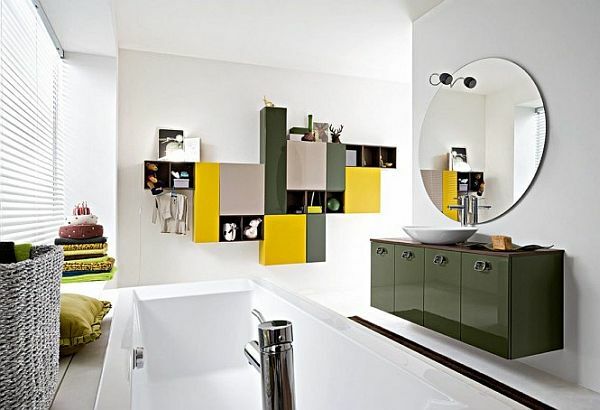 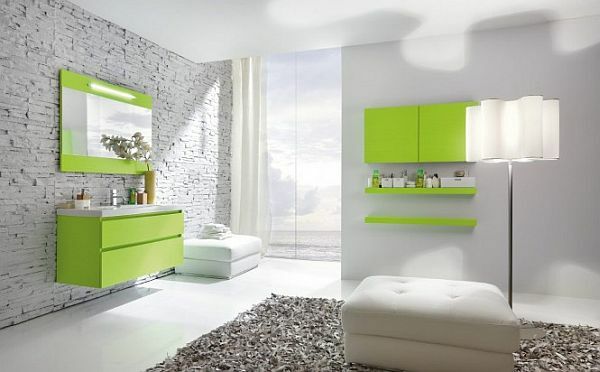 White and black color palettes with splashes of bright color such as lemon yellow, hot pink, grass green are also a common detail in contemporary bathrooms. 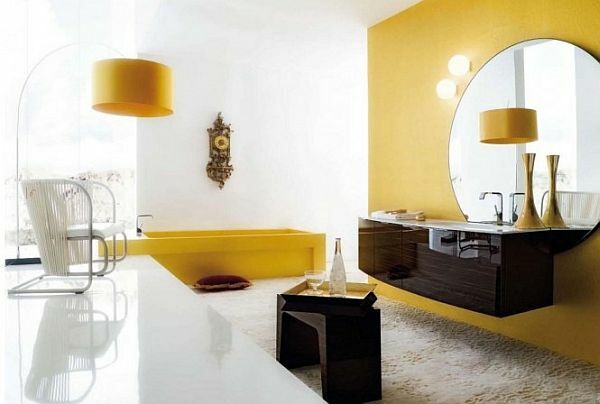 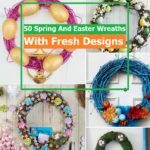 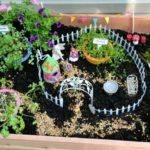 Some other color options you can opt for include: grey, white, red and black; ivory, tan and chocolate brown; yellow, red, ivory and purple. 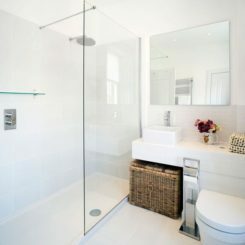 Regardless of the size of a bathroom, if you decide to give it a contemporary look, you should make sure it feels and looks spacious. 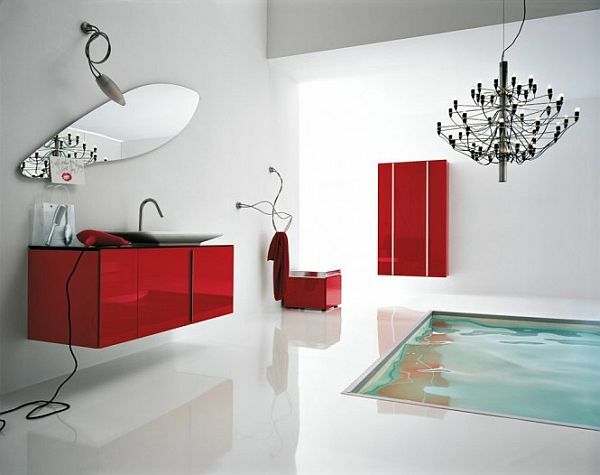 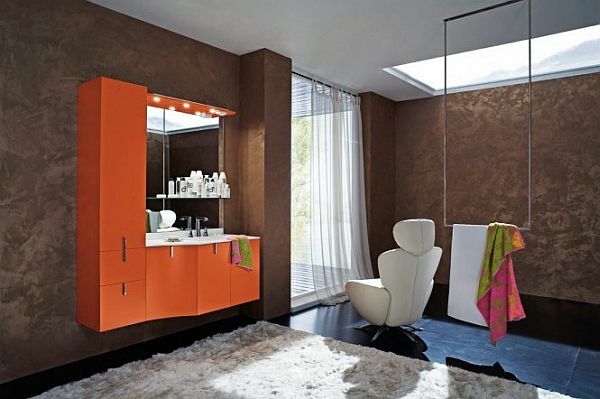 Elements such as mirrors, floating vanities, glass shower walls and bright colors can create an overall feeling of lightness and spaciousness. 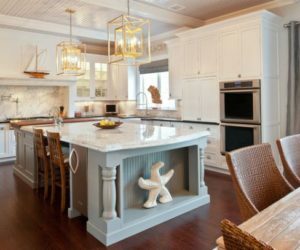 Whatever you do, stay away from marble countertops because they’ll make the room look traditional. 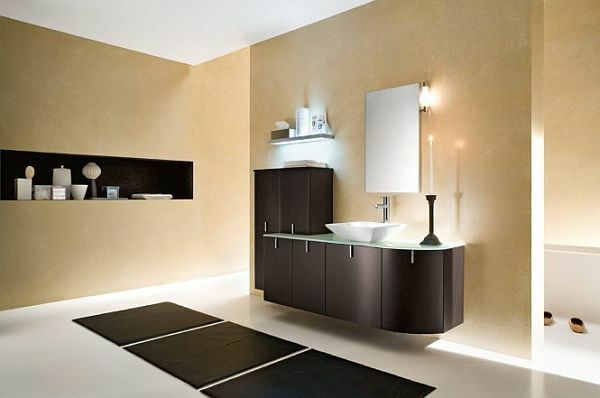 For contemporary bathrooms, a few interesting options include dark granite, bamboo and countertops that make a statement in general. 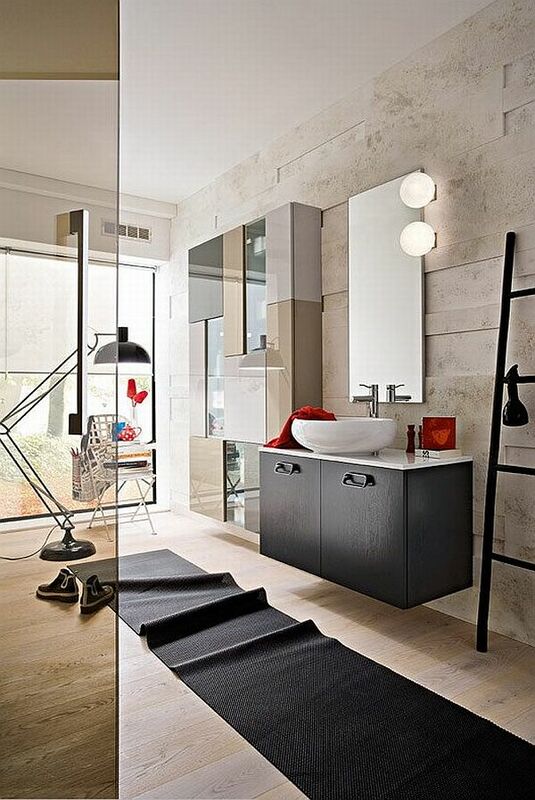 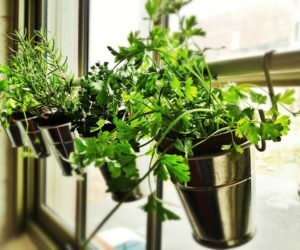 The backsplash is also a great way to add some character to the space. 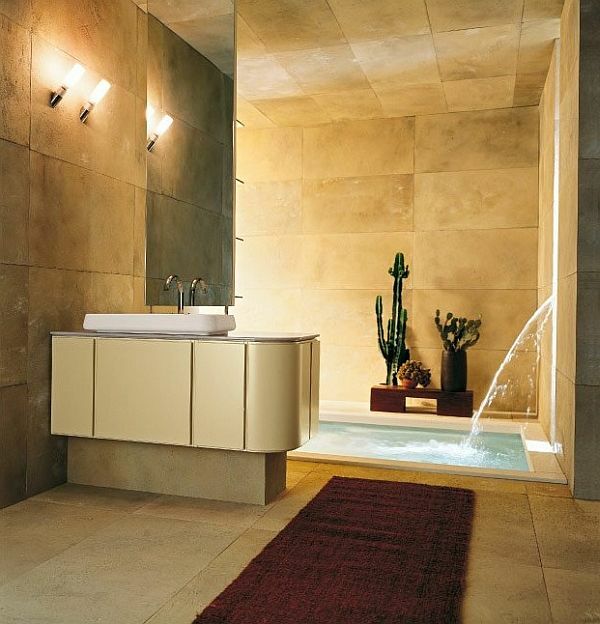 Choose stone or glass to add flair to the design but stay away from ceramic tiles. 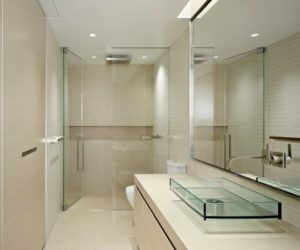 Decorations used in a contemporary bathrooms should be very minimal. 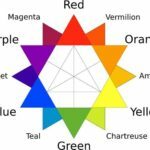 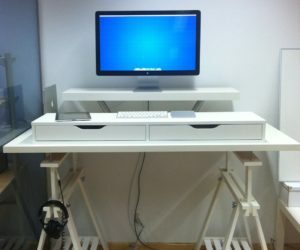 In addition, they should also be in alignment with the color scheme. 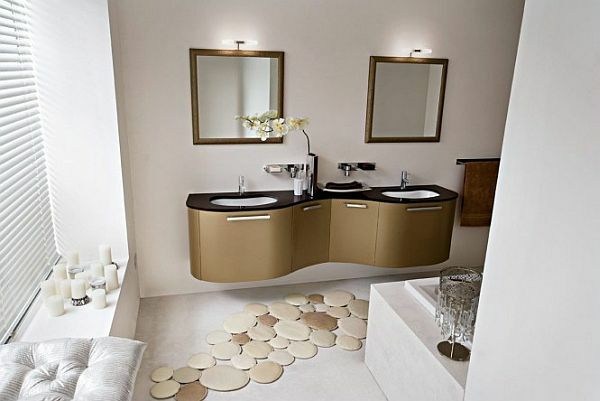 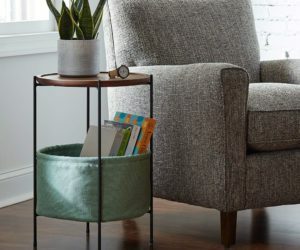 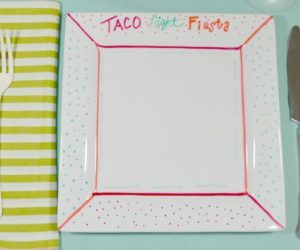 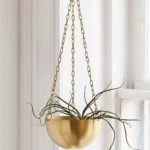 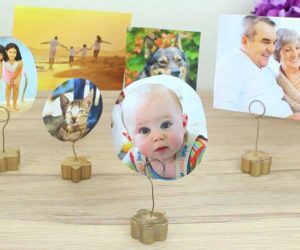 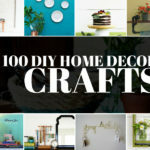 Make sure that the decorative items feature a single color and material.